DWL003 . Released July 2000 . Add To Cart : $5 Description Coltrane Motion's second CD-R release, focusing on sampled grooves and acoustic folk. 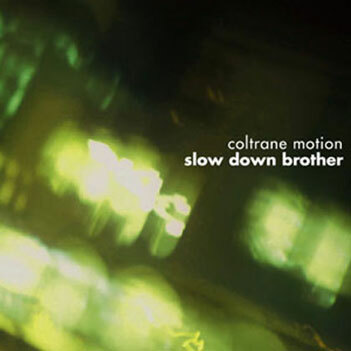 Reviews Coltrane Motion does not exist within the sphere of 'normal' music. As most would attest, this downtrodden hip-hop is by a groove all its own, and of a groove like no other.